We make it possible for you to manage your diverse maritime business needs in one system. 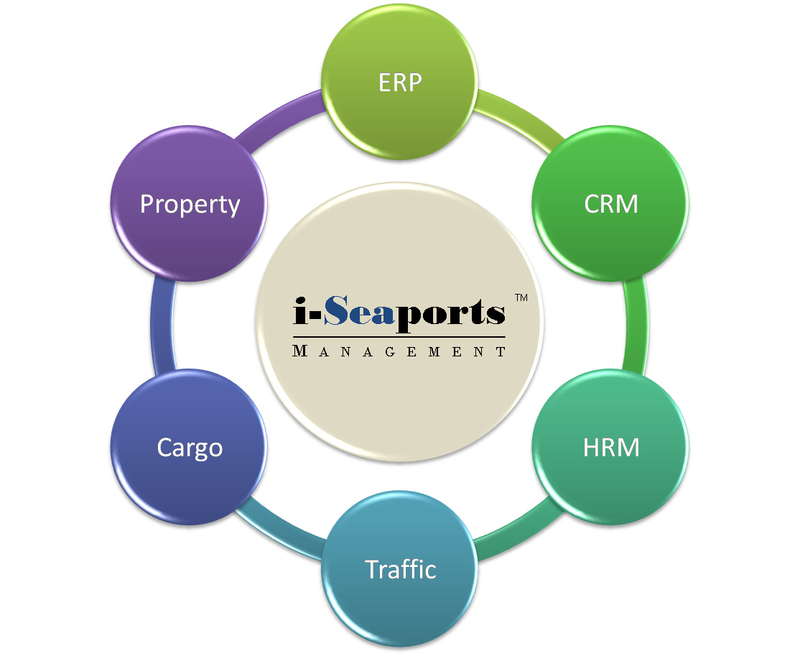 i-Seaports™ built on the Oracle NetSuite® ERP CRM platform provides 24/7 online and real-time web-based vessel and cargo logistics operations management for all port personnel and real-time port partner services at a fraction of on premise costs offered by other solution providers. As an ERP it serves all participants in a seaport community – Operations/reservations, Security, Finance, Real Estate, Legal, Marketing, HRM, and their strategic trading partner relations. We are a maritime software and consulting company delivering business management solutions including a new generation of internet based solutions since 2003 that address the need for new approaches to both traffic and finance management and security among seaports and maritime industries. "The Harbour Mastery team has performed above and beyond expectations for managing very complex vessel scheduling and financial billing and accounting. 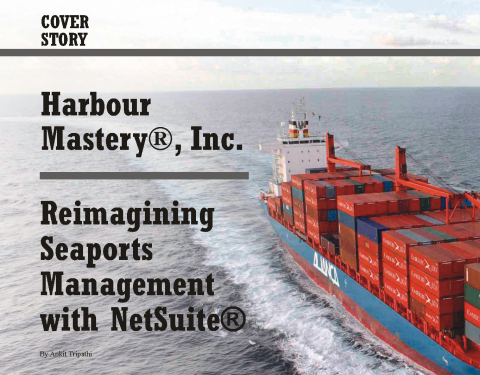 We see i-Seaports/NetSuite as a platform for the future to continuously improve our ERP." "One of the most challenging areas for us is the Charleston Marina Complex which has been run like several separate businesses – the Marina Slips, the Shipyard, The RV Park and various Dry Land and Locked building storage units. Harbour Mastery has taken this on and worked diligently to understand our business and all the nuances for how this must integrate with our existing port, rail, real estate, and grants management for one integrated system." Copyright ©2017 Harbour Mastery, Inc. All rights reserved. Harbour Mastery is a registered trademark of Harbour Mastery, Inc.